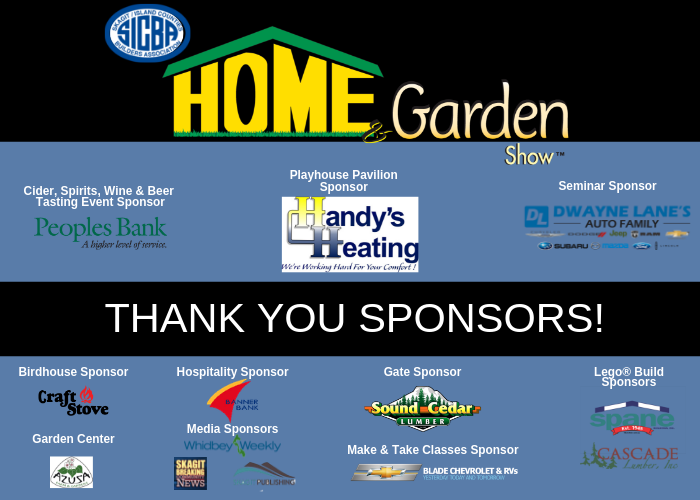 The 39th Annual SICBA Home & Garden Show will take place March 22nd, 23rd & 24th 2019 at the Skagit County Fairgrounds. Spread out between 6 buildings and acres of outdoor space, this is Skagit, Island and San Juan Island Counties’ largest and only Home & Garden Show. This show draws over 4,000 people from Skagit, Island, San Juan, Whatcom and North Snohomish Counties. The Playhouses for Charity are a large draw as well as seminar presenters, bands, food trucks and the over 120 vendors. This year we are excited to add a cider & spirits tasting event on Saturday night from 3-7pm! For vendors, there is no other place you can invest marketing dollars and get in front of thousands of your prime consumers with face to face interaction. For attendees, this is the best place to find everything for your new home, remodel, garden etc! 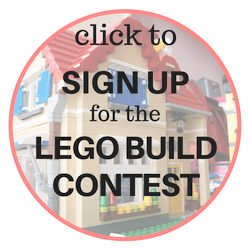 The kid’s activities, including a Lego® Build Contest, Playhouses and Birdhouse Building, add a great feature to this show to help include the entire family! NEW this year are our Make & Take Classes! Learn Calligraphy, create a succulent garden, paint a canvas or paint a pallet for your home. There's so much to SEE, LEARN & DO at the Home & Garden Show! The SICBA Home & Garden Show guide publication is proprietary in nature. Any reproduction of any content contained within the Home & Garden Show guide is prohibited without expressed consent of SICBA.